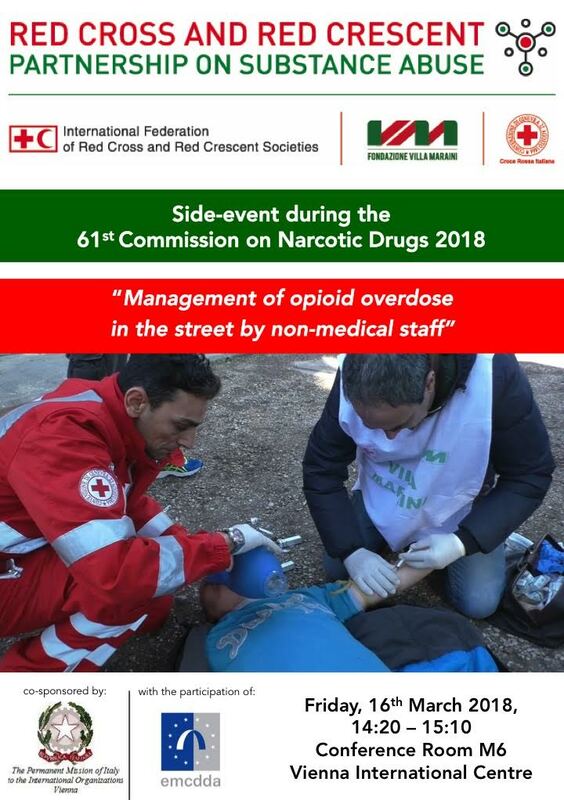 The intervention during the UN meeting on drugs and crimes (UNODC) of the Italian Red Cross was about the Villa Maraini experience on naloxone for overdoses administered by non-medical operators. Dr. Massimo Barra, president of the Fondazione Villa Maraini institution, had talk about the naloxone use for non professionals operators during the overdose treatments. The speech happens during the “Reducing fatal Opioid Overdose” collateral event on march, 16th. 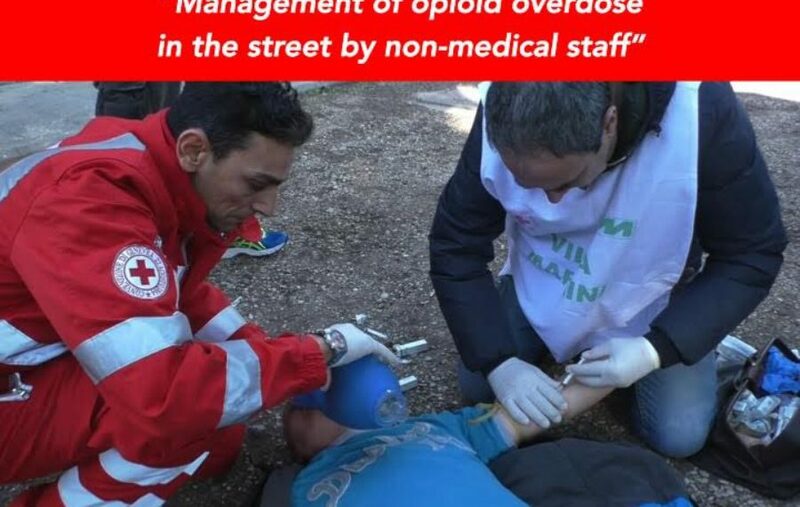 “My name is Massimo Barra; I am a medical doctor, Chairman of the Partnership on substance abuse of the International Federation of Red Cross and Red Crescent. As the world’s largest humanitarian network, Red Cross and Red Crescent mission is to prevent or mitigate human suffering in all its forms, wherever we see it, and independent of political bias.As I can testify from a lifetime of work with people who use drugs, this issue remains a major cause of suffering across the world, and among those who suffer the most, drug users are certainly the most discriminated. Drug users remain too often excluded from society, face social stigma, and in some countries, are punished and imprisoned rather than treated. For a very long time, we have been calling for a more humane approach to fighting drugs. This call was based on a strong sense of humanity, but most importantly, it was based on well-documented evidence. 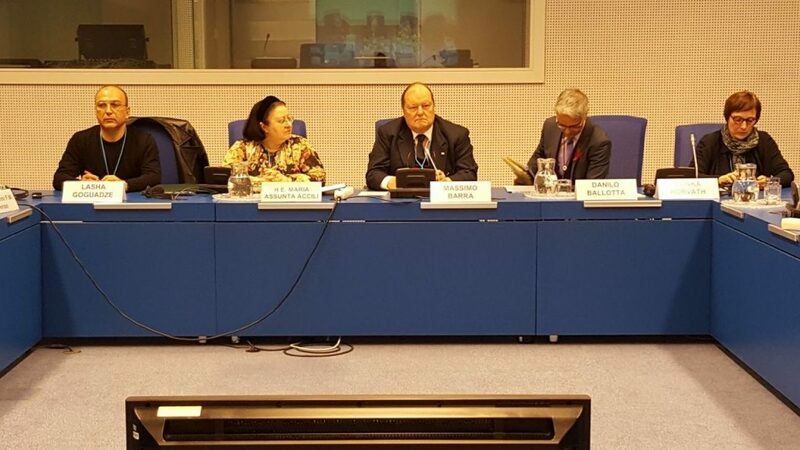 An encouraging development has been marked during the UNGASS held in 2016. 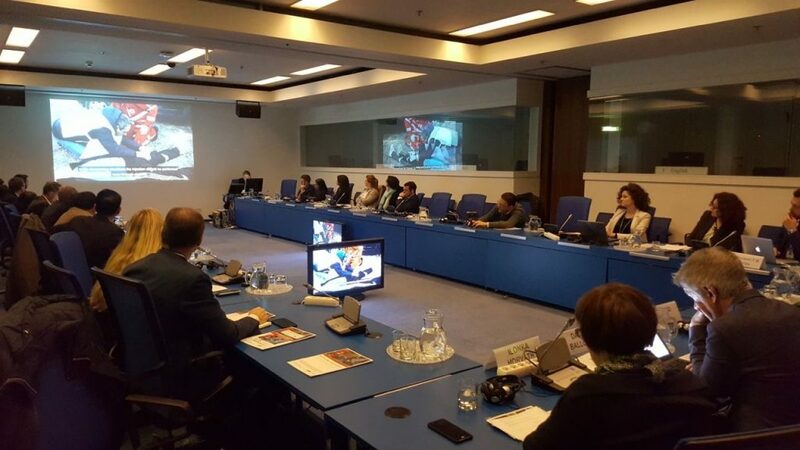 For the first time participants and media focused more widely on the failure of the “War on Drugs”, the inability of the international community to win this “war” and the need for new approaches. In that regard, we strongly welcomed the Special Session’s outcome document called for the implementation of effective measures to reduce health risks that are people-centred and inclusive, to minimise the adverse public health and social consequences of drug abuse. The resolution also called for measures to uphold the prohibition of inhuman or degrading treatments and to eliminate impunity. Now it is time to implement those commitments on the ground! Despite this, in many communities still exists negative perception and fears of drugs and of people who use drugs; this is reinforced by media and ignored by policies. All this make drugs and people who use drugs “easy targets”, that further supports their exclusion from society and limits their access to treatment and care. Still the problem is not yet acknowledged as worldwide humanitarian challenge that needs to be addressed with evidence-based approach instead of responses that are populist, punitive and dogmatic. For the Red Cross and Red Crescent, the most vulnerable groups including People Who Use Drugs are our constituents. We were among the first international organizations to call for humane, evidence-based, harm reduction policies. The IFRC and Red Cross Red Crescent Societies and other partners have significant achievements addressing health challenges of people who use drugs. We work closely with them providing psychosocial support and care and methadone substitution therapy. 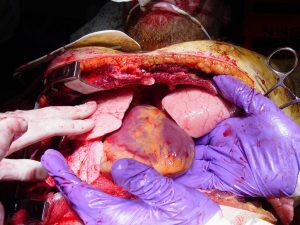 There is a strong evidence for the effectiveness of these treatments. We advocate for equitable access to treatment for everyone who needs it, including drug users, that are especially the vulnerable, the marginalized and the criminalized: those who are the hardest to reach are among the people who need our help the most”. “We were the first to use naloxone with non-professional operators or physicians, 20 yars ago. And in 20 years we save 2.500 people”. 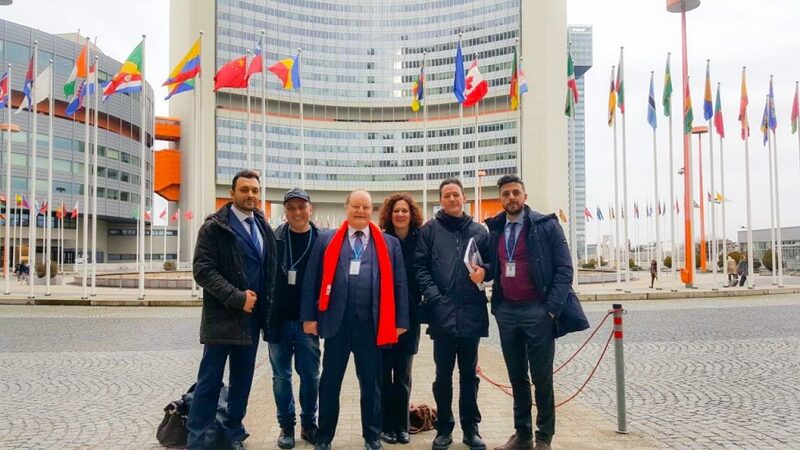 A tale proposito verrà presentato il 16 marzo all’ONU, in un apposito Side Event nell’ambito della 61a Commissione sulle droghe presso l’Organizzazione delle Nazioni Unite per il controllo della droga e la prevenzione del crimine (UNODC) a Vienna, lo studio “Reducing fatal Opioid Overdose”, realizzato dalla Fondazione Villa Maraini per prevenire e trattare l’overdose da eroina attraverso il farmaco salvavita Naloxone. 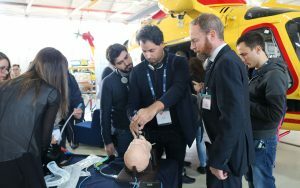 E’ stata messa in campo l’esperienza ventennale della Fondazione che decise di far usare questo farmaco, ora distribuito in Italia senza bisogno di ricetta medica, agli operatori ex tossicodipendenti che, pur non essendo medici, hanno potuto salvare moltissime persone da morte per dose eccessiva di eroina. 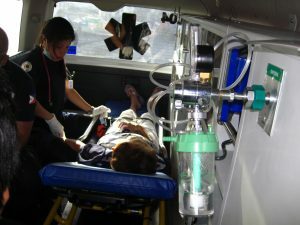 Questo testo, per ora solo in lingua inglese, sarà utile a far conoscere e diffondere il farmaco Naloxone nel mondo, permettendo di divulgare sempre di più quella politica umanitaria in favore dei tossicodipendenti, portata avanti in Italia e all’estero da Villa Maraini da oltre 40 anni. Massimo Barra, Presidente della Red Cross and Red Crescent Partnership on Substance Abuse, sarà moderatore dell’evento, che vedrà l’intervento di Sua Eccellenza Ambasciatrice Maria Assunta Accili, Rappresentante Permanente presso le Organizzazioni Internazionali a Vienna per l’Italia. Interverranno anche il Dott. Danilo Ballotta dell’EMCDDA (Centro di Monitoraggio Europeo delle Droghe e Tossicodipendenze); il Dott. Lasha Gougladze della Federazione Internazionale di Croce Rossa e Mezzaluna Rossa; il Dr. Giovanni F.M. Direnzo, specializzando in tossicologia all’Università “La Sapienza” di Roma e co-autore del testo. 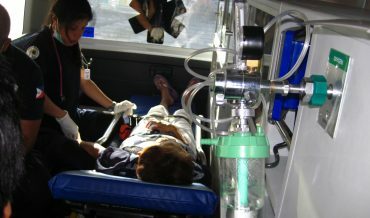 Una spiegazione step by step delle procedure da svolgere anche per i laici che non siano medici o operatori del settore perché, come prosegue Massimo Barra, “Oggi morire ancora per overdose è un gran peccato; chiunque abbia rapporti con un tossicomane, come le famiglie e gli amici, dovrebbe avere sempre con sé una fiala di Naloxone, che può e deve essere iniettata anche intramuscolo appena si riscontrano i segni del problema, per salvare la vita al tossicodipendente”.